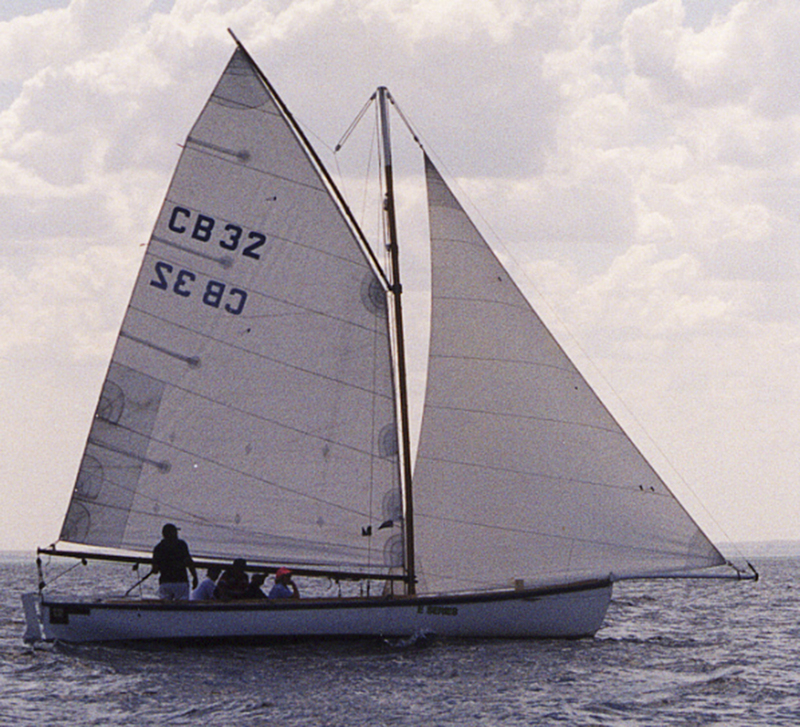 The Elsie E is a unique double ender netting boat converted from lug to gaff rig in 1999. Fully restored at the Wooden Boatshop in 1999 and regular maintenance by one owner for the last 12 years. A previous owner is Harley Moffat. A full set of new sails in 2005/6 and a new deck cover. Regrettable sale because of the owners disability. 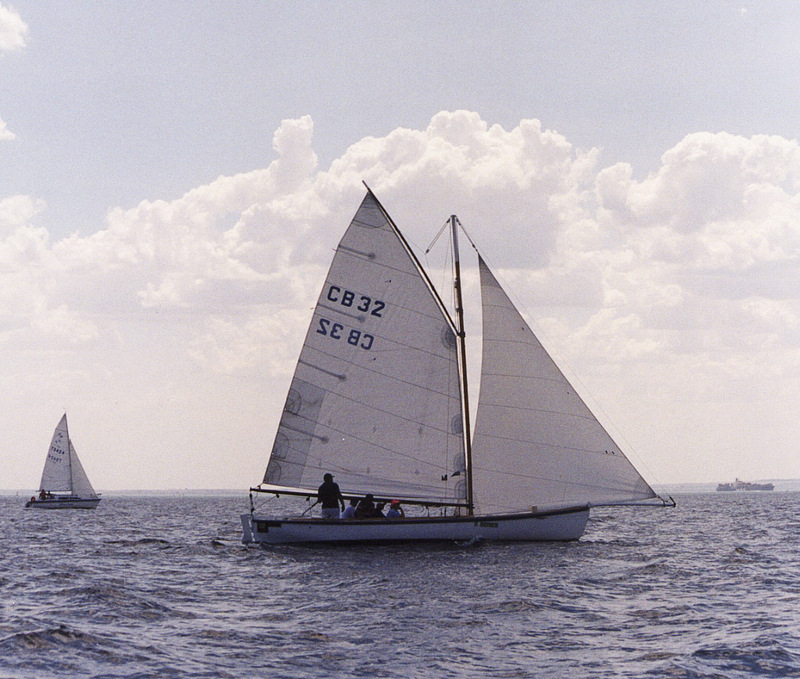 Raced regularly at SSCBC and Queenscliff over the last 10 years.